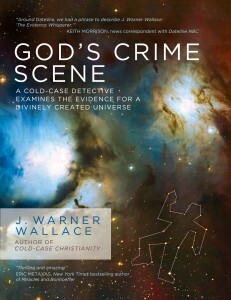 Can the Tools of a Homicide Detective Be Used to Examine the Case for God’s Existence? How do detectives know when a murder has occurred? Every death investigation presents one of four possibilities; the victim died accidentally, died from natural causes, committed suicide or was murdered. Only one of these circumstances requires someone outside the room to enter the scene. Accidental deaths, natural deaths and suicides can occur without an intruder. Homicide detectives, therefore, are looking for evidence of outside involvement. One important question must be asked and answered: “Can the evidence ‘in the room’ be explained by staying ‘in the room’?” This question is key to determining whether a death scene is a crime scene. If, for example, there is a victim in the room with a gunshot injury lying next to a handgun, but the doors are locked from the inside, all the DNA and fingerprints in the room come back to the victim, the gun is registered to the victim and there are no signs of an outside intruder, this is simply the scene of a suicide or accidental death. 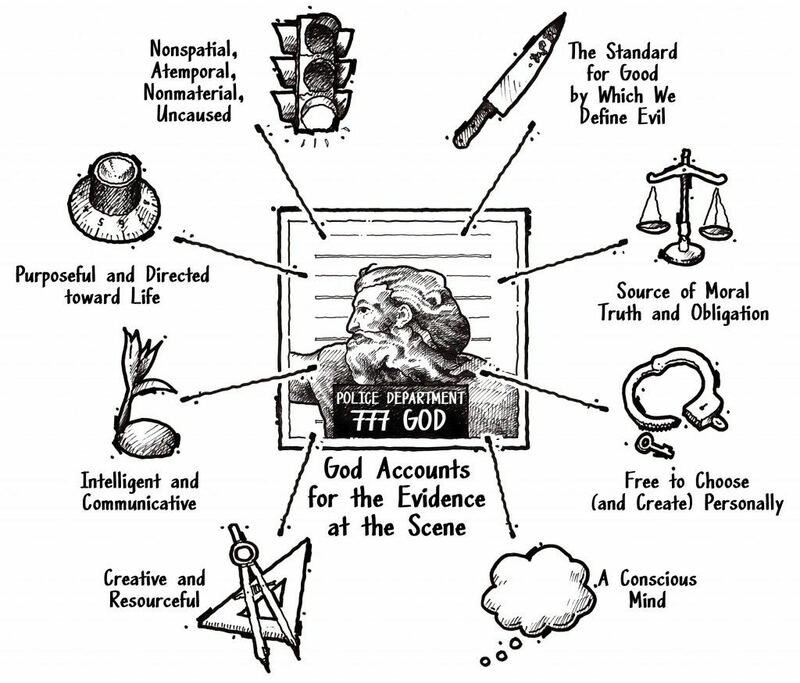 If, however, there exist fingerprints or DNA of an unknown suspect, the gun does not belong to the victim, and there are bloody footprints leading outside the room, detectives must consider the reasonable inference of murder. When the evidence in the room cannot be explained by staying inside the room and is better explained by a cause outside the room, there’s a good chance a murderer is on the loose. Intruders turn death scenes into crime scenes.